We mainly deal in Gujarat . 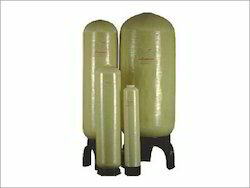 We are leading supplier of PAINTAIR branded FRP vessels of all sizes. With the assistance of our dedicated team of professionals, we are providing a premium quality range of FRP Vessel. With our years of experience & in-depth knowledge in this field, we are engaged in offering a quality-assured array of F.R.P Moulding Vessels. 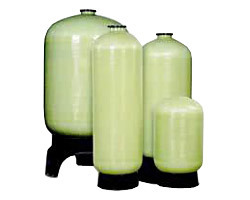 We are the prominent company that is engaged in trading high quality range of FRP Vessel.